A career that is often overlooked is that of a cartographer, someone who will measure, analyse and interpret geographical information to create maps and charts. Cartography in a nutshell means the art and science of producing maps. MapStudio has a number of great cartographers who work tirelessly on producing quality maps, giving you the most accurate and reliable information. 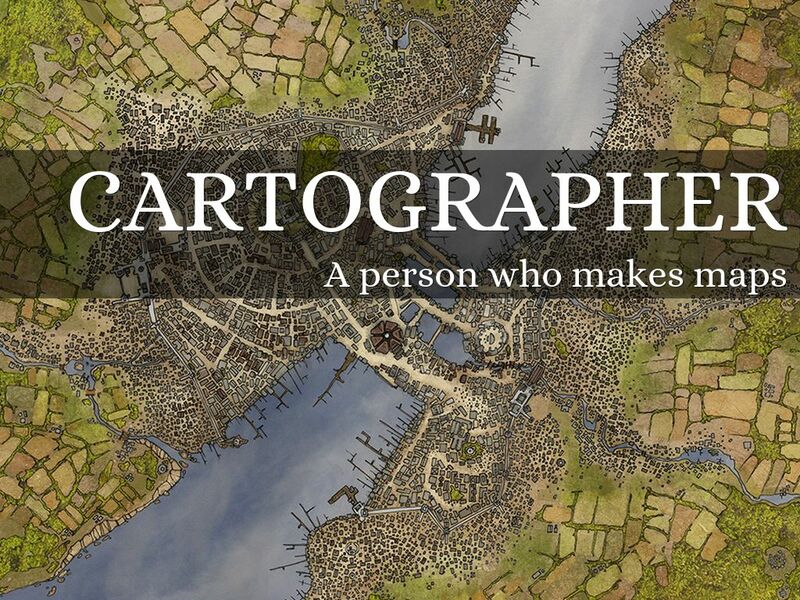 But what is a Cartographer and how can you become one? Let answer some of your questions. Simply put it is someone who creates maps and charts for political, cultural and educational purposes using computers whereby they collect and gather data to use on maps. Cartography has been an integral part of the human history for thousands of years. From cave paintings to ancient maps of Greece, Babylon etc, people have used and created maps as essential tools to help them define, explain, and navigate their way through the world. Maps began as two-dimensional drawings, but can also adopt three-dimensional shapes (globes, models) and be stored in purely numerical forms. The first maps were manually constructed with brushes on parchment, dating back many centuries. The invention of the telescope, sextant and compass enabled cartographers to become more accurate over time. They create maps using computers while collecting data and verifying information. They will collect, analyse geographical data, such as population density, demographic characteristics, annual percipitation patterns, examine and compile data from ground surveys, reports, aerial photographs and satellite images to prepare thematic maps. 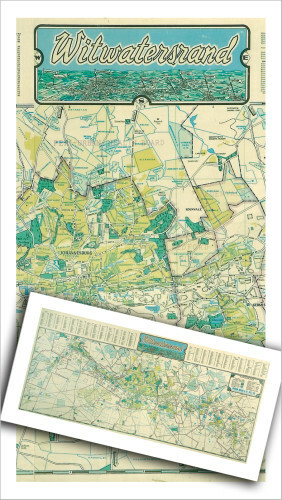 They prepare thematic maps in digital or graphic form to be used for social, environmental, political, business, educational and design purposes. They revise existing maps and charts to make corrections, adjustments and updates according to new data. A cartographer will also work from existing maps, surveys and other records and must be able to determine thematic and positional accuracy of each feature that is mapped. 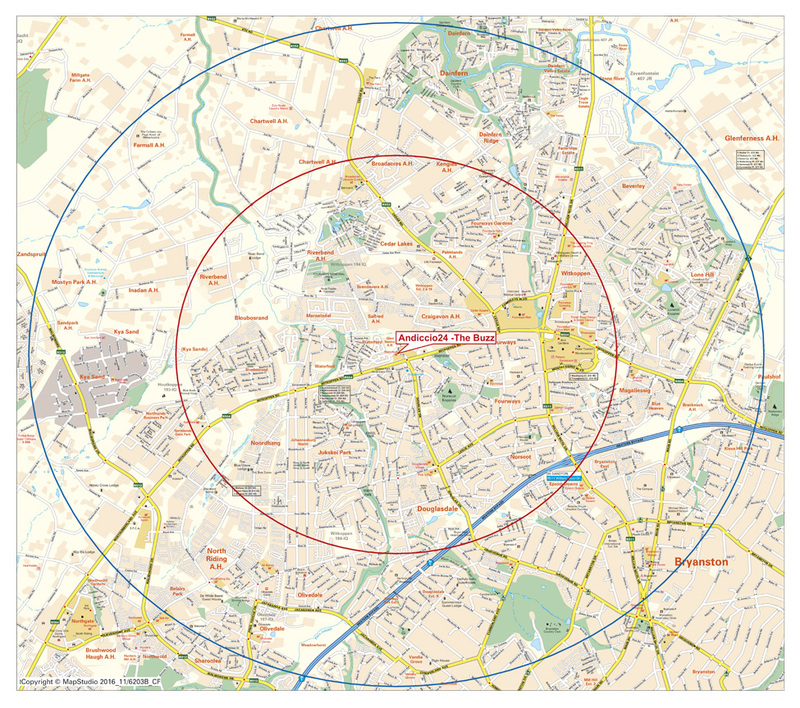 They must make decisions about the accuracy and reliability of the final map and in addition, they must decide what further information they need to meet their client’s needs (custom maps). High school students should take subjects such as algebra, geometry, trigonometry, drafting, mechanical drawing and computer science. 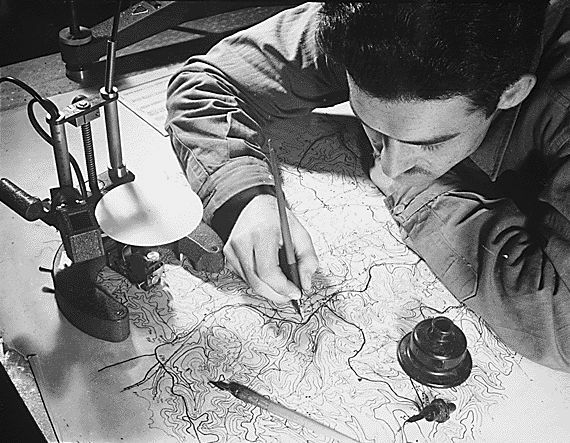 A cartographer will usually have a bachelor’s degree in cartography, geography, geomatics, surveying, engineering, forestry, computer science or physical science. However, some come into this occupation after working as mapping technicians or for mapping organisation such as MapStudio. All cartographers need GIS technology and technical skills including experience with computers. They must be adept at web-based mapping technologies including the latest modes of collecting data that can be incorporated into mobile phones and in-car navigation systems. I became a Cartographer because I love imagining and learning about the places shown on maps. I enjoy helping people learn about the world around them through creating maps.